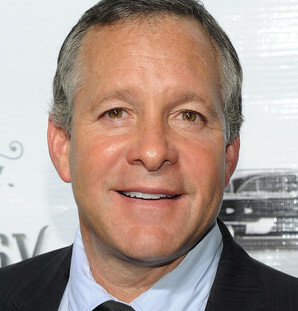 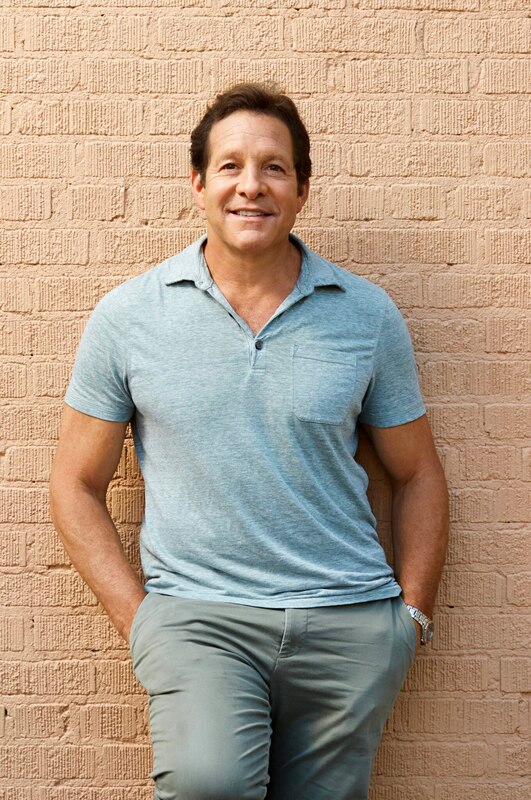 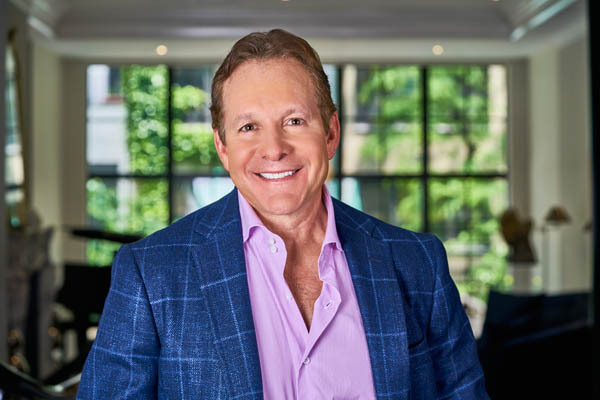 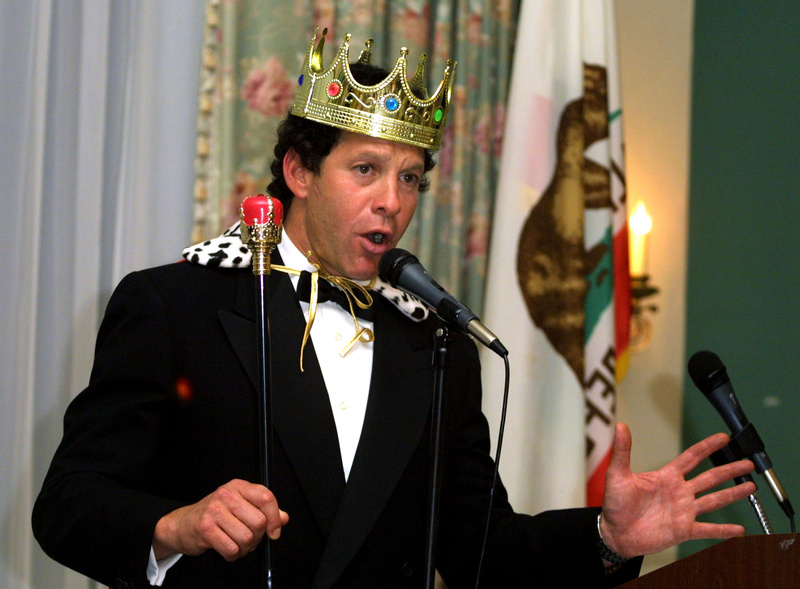 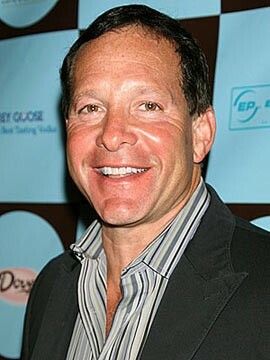 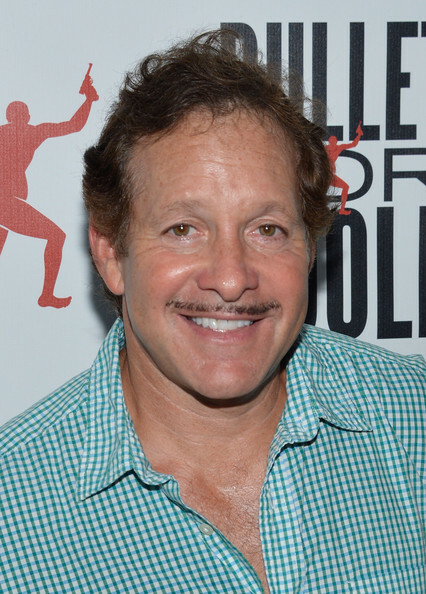 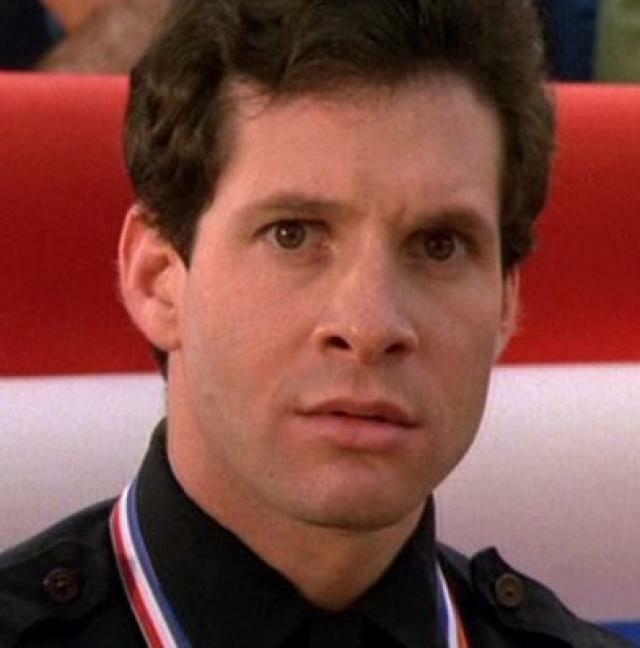 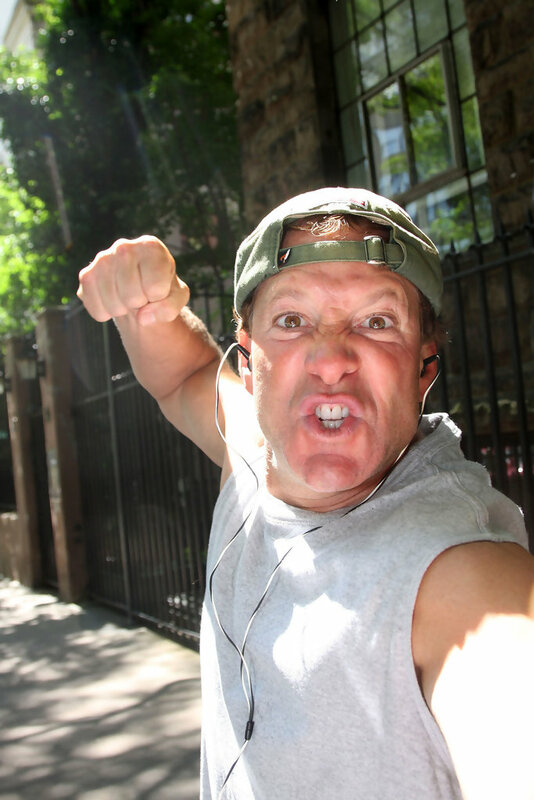 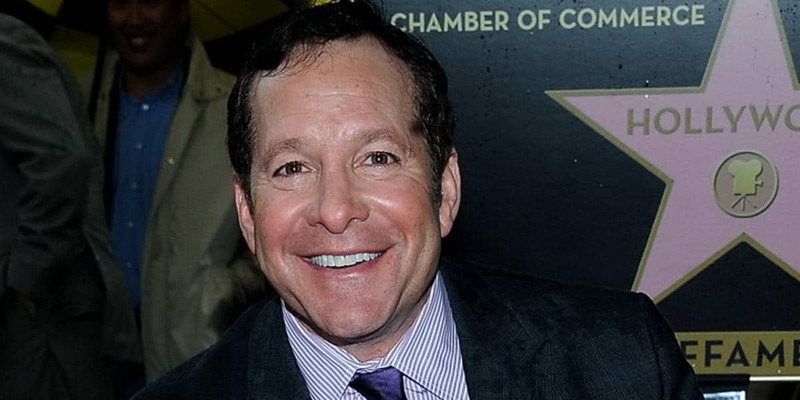 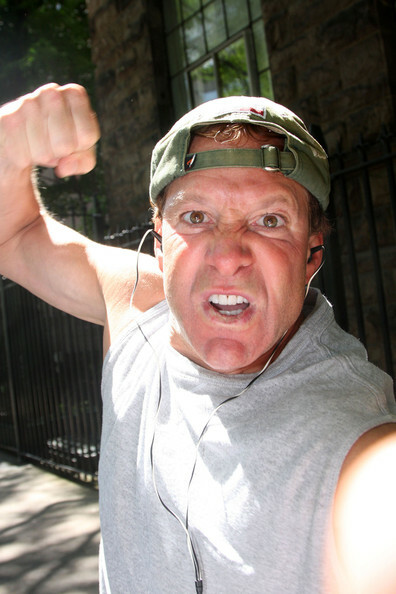 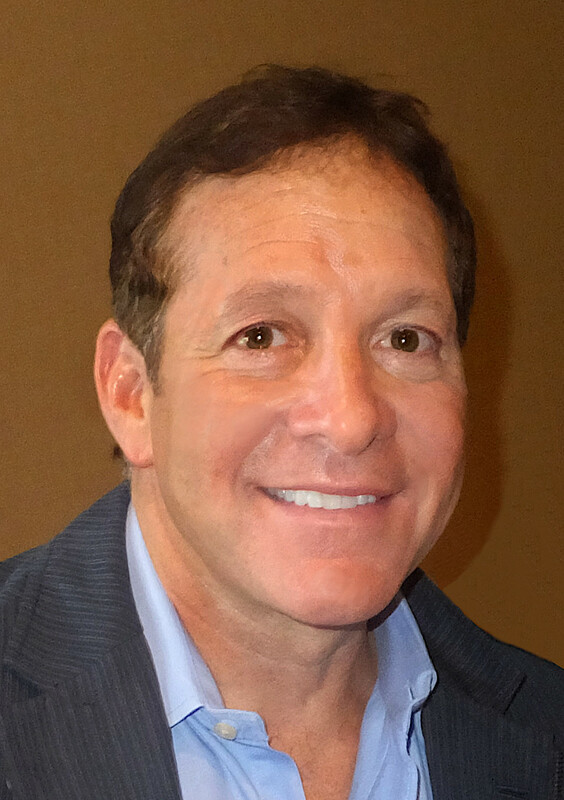 Guttenberg was born in Brooklyn, New York, the son of Ann Iris (née Newman), a surgical assistant, and Jerome Stanley Guttenberg, an electrical engineer. 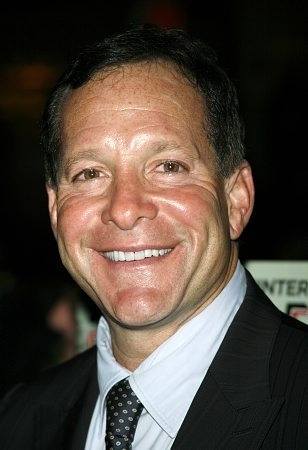 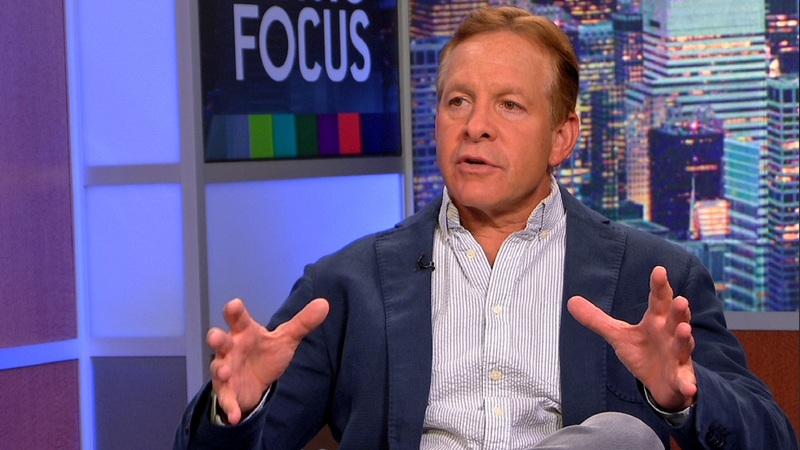 He had a Jewish upbringing in the Flushing neighborhood of the borough of Queens before his family moved to North Massapequa, New York, where he graduated from Plainedge High School in 1976. 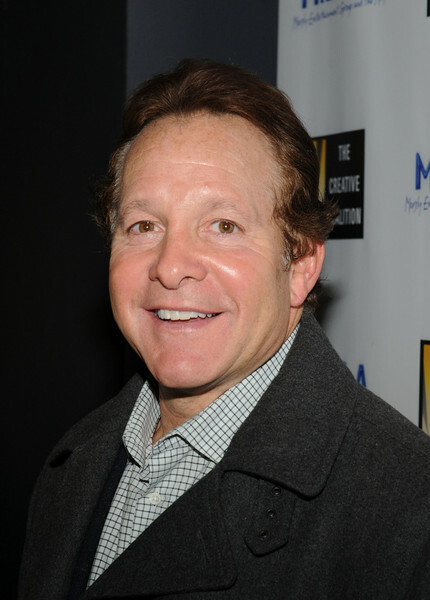 During high school, he attended a summer program at the Juilliard School where he studied under John Houseman, and he won a role in an off-Broadway production of The Lion in Winter. 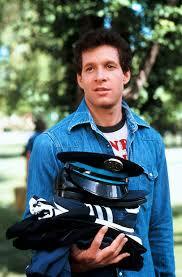 After his high school graduation, he attended the State University of New York (SUNY) at Albany for a year. 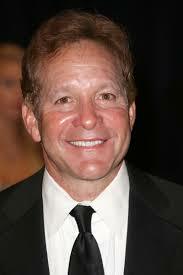 He moved to California to pursue an acting career. 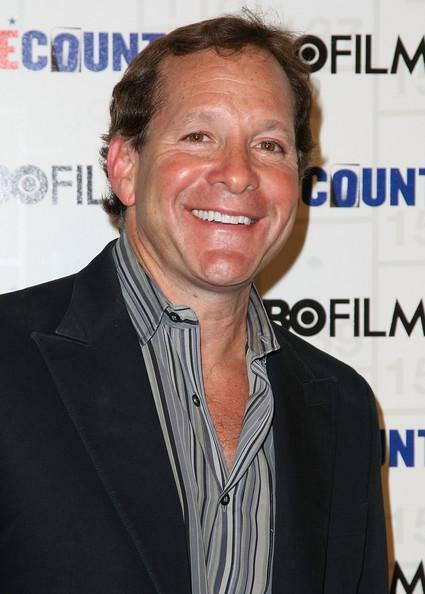 As Guttenberg recounts,[where?] 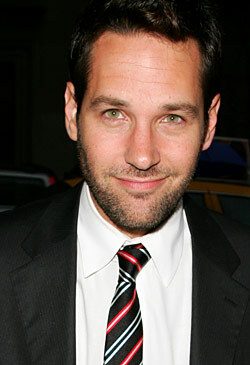 within weeks he was cast in a Kentucky Fried Chicken commercial playing opposite Colonel Sanders.